The Pen Warehouse is a strictly trade-exclusive supplier. As the UK’s largest printer and supplier of promotional pens and stationery products, we only sell through a network of trusted distributor partners. That has been the case since the company’s inception and will continue to be integral to how we do business. What Does Trade-Only Mean to Us? We take our status as trade-only very seriously. We never sell directly to the end user. We have no affiliation with any company that sells to the end user and are not part of any group that sells direct. 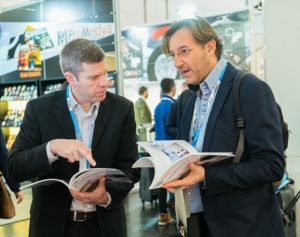 While some promotional product suppliers purport to be trade-exclusive but don’t fully commit to that in practice, we are 100% committed to the supplier-distributor partnership and promise never to bypass our distributors. All enquiries we get from end users are passed on to our distributors, without exception. 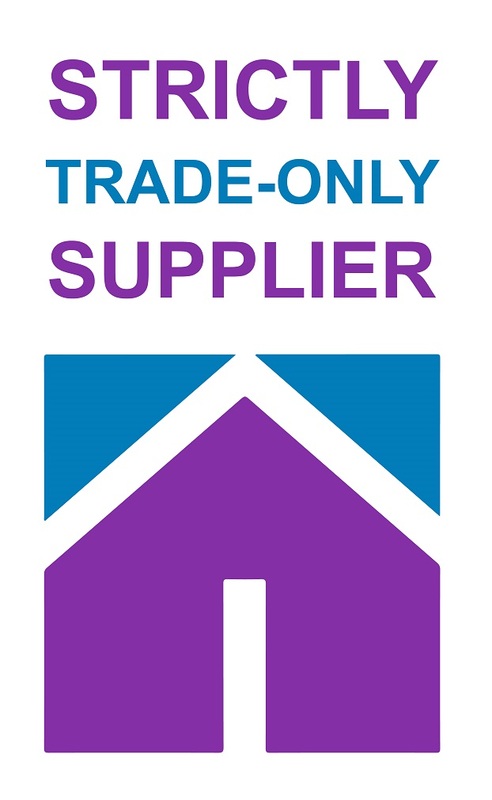 When we receive telephone enquiries from an end user, we immediately explain that we cannot take their order ourselves and they must go through one of our distributor partners. If they have a distributor they already use, or if they have a preference for a particular distributor, then we pass the enquiry onto that distributor. Otherwise, we will pass the lead onto the distributor we feel are most suited to the enquiry. If an end user finds products they are interested in on our pens.co.uk website, they must choose a distributor to submit their enquiry to. Our distributor rating system means the best performing distributors are more likely to receive an enquiry. No transactions can be made through the website without signing into a trade account. 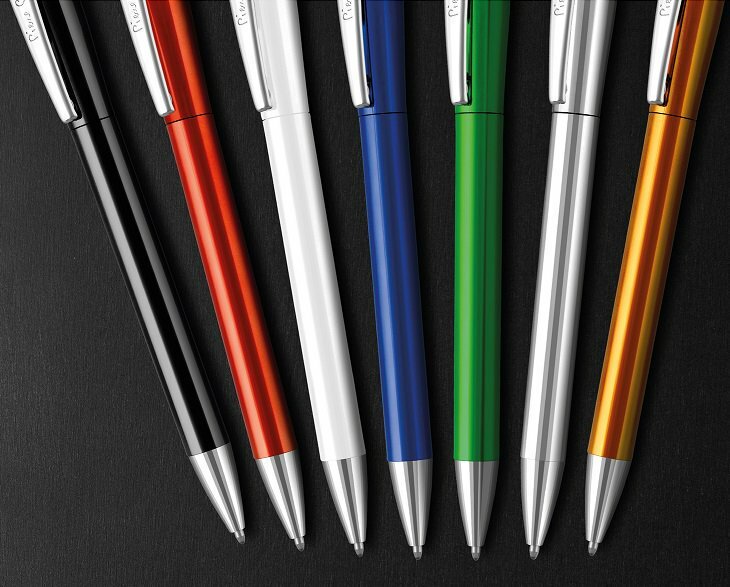 Pens.co.uk often ranks highly in Google search results for promotional pens and related terms. Rest assured that this organic ranking is the result of the quality and quantity of the content on our website and is not an attempt by us to trump distributor websites. We don’t get involved in pay-per-click advertising and any end user enquiries we do get via pens.co.uk are always passed on to our distributors. The British Promotional Merchandise Association (BPMA) are the regulatory body for our industry. As BPMA members we agree to adhere to a strict Code of Conduct, including a commitment to doing business ethically and transparently. Our promise to be trade-exclusive is a cornerstone of our ethical business practices. We send out all orders in plain packaging with no indication the order has come from us. Any samples we send to end users are also dispatched under plain cover. We appreciate the importance of the supplier-distributor model for our industry. We see this partnership as critical not just for our success, but for the success of our distributor partners. We must work together to counter the threat of the large online sellers who are moving into our sector and selling directly to the end-user. Our mission is to empower distributors to compete with importers and direct sellers, as well as the promotional products suppliers who have no qualms about selling directly to the end user. We empower distributors through access to Europe’s widest range of promotional pens with the fastest lead times and best-in-industry pricing to allow room for distributor margins. Distributors can also take advantage of our marketing support tools, including our innovative Custom Catalogues and editable eshots. As specialist suppliers, we have the expertise, relationships and technology to offer high-quality products and exclusive lines with industry-leading dispatch times and ultra-competitive pricing. At the same time, distributors have the marketing expertise and customer reach that we could not achieve on our own. We print for major brands through our distributor partners and it’s a mutually beneficial relationship we are proud to be part of. When doing business with The Pen Warehouse, distributors can rest assured that we will never undermine that relationship by selling directly to their customer base. Why are Promotional Pens the Top Choice for Marketers?